Eid ki seviyan/semiya (vermicelli) is a very popular traditional dessert, which is served during Ramzan, Bakrid and other special occasions. Eid is incomplete without the preparation of this meethi seviyan (sweet vermicelli). Eid is a celebration of food with family and friends together. Sheer khorma/sheer khurma (sweet vermicelli/vermicelli pudding) is a traditional Muslim festive dish prepared during Eid (Eid al adha or Eid ul fitr). 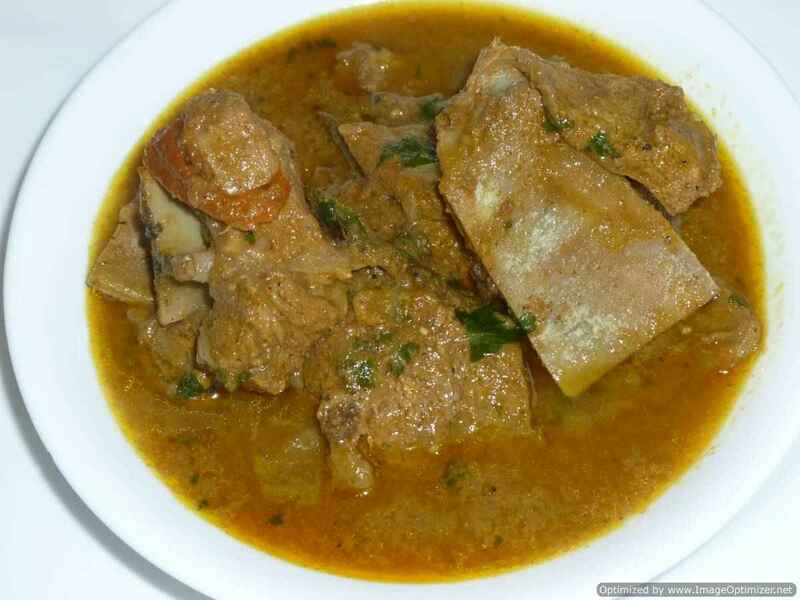 No Eid is complete without our semiya. Most of the time we call at home meethi semiya (sweet vermicelli). Sheer khorma/khurma is sweetened milk with dates, served in the morning breakfast to family after Eid prayers to the family and throughout the day to all the guests and relatives visiting home to wish us. Falooda is a very popular Indian dessert/cold beverage with a variety of toppings/layers, ice cream or kulfi. Falooda is also very popular in Indonesia, Pakistan and Middle East but they prepare differently in different region and as per their taste. Traditionally, falooda is served in layers with a combination of basil seeds, jellies, fresh fruits, colourful vermicelli, rabadi (reduced milk), rose coloured and flavoured milk, ice cream or kulfi and for garnishing – cashews, almonds and pistachios. Banana rava kesari is a popular south Indian sweet which is easy and quick to prepare. Banana kesari rava is prepared with semolina, Bombay rava, which is roasted and added in sugar water, with colour and flavour of your taste. In Chennai and other south Indian restaurant’s you will find banana kesari either plain in colour or orange or yellow colour is added. I love to keep it plain for banana kesari rather than adding colour but sometimes I do add. Beetroot is a very nutritious vegetable and good for health. 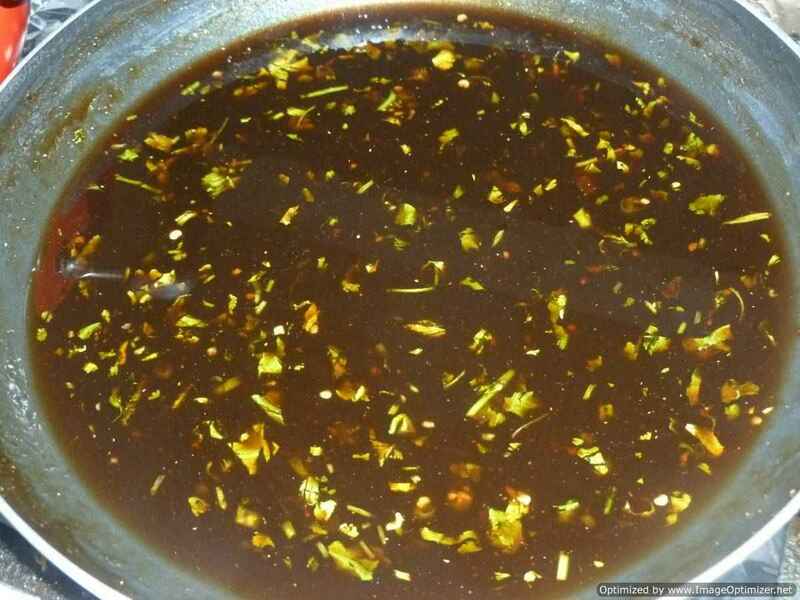 It is used in salads, stir fries (porriyal in tamil), soups and even sweets. 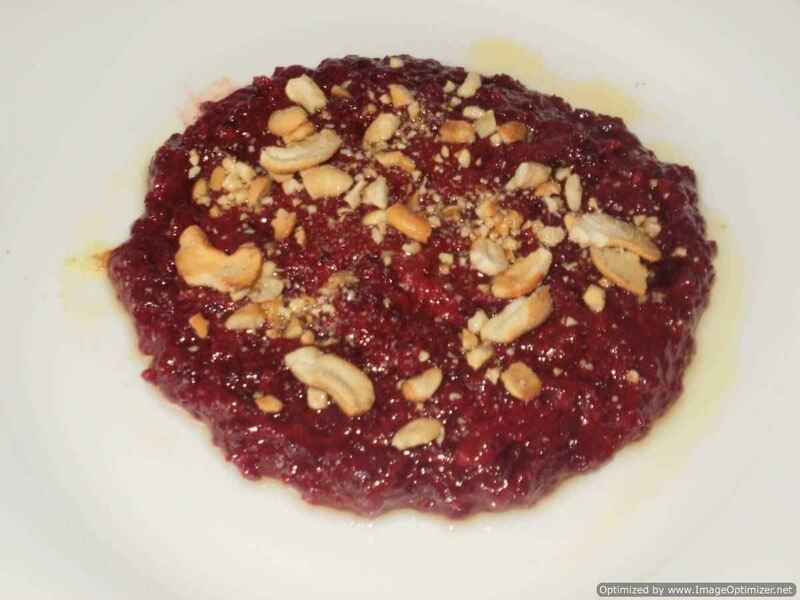 Beetroot ka halwa I have prepared in the style of gajar ka halwa, without using mewa or khoya. khoya or mewa is used to enhance richness and flavour in sweets. 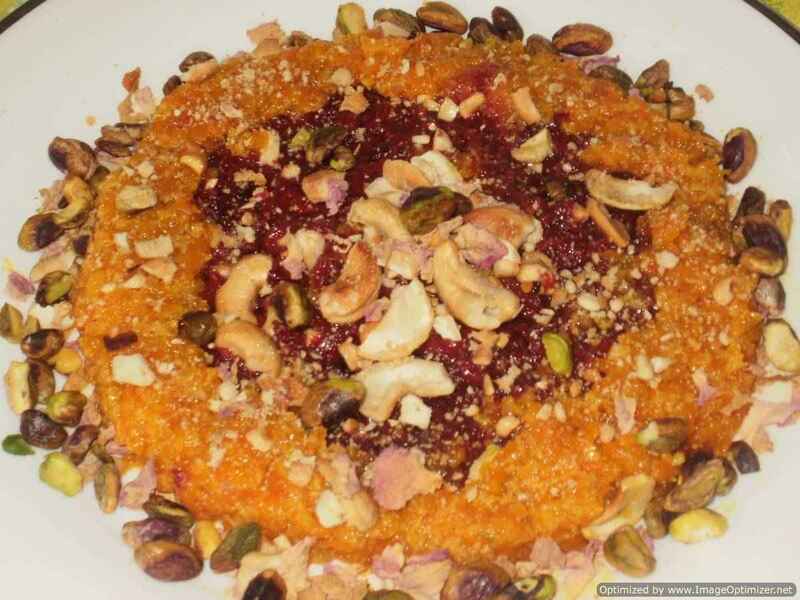 When I was making beetroot halwa, I made gajar (carrot) ka halwa also, can view the recipe. The preparation method is the same but taste and colour differs. Can use any nuts like almonds or pistachios as per your taste. Beetroot halwa is cooked in milk, by thickening it on lower flame or medium flame, by stirring it continuously, so that it does not stick to the bottom. So it is cooked at low flame, but in between can cook at medium flame. Gajar ka halwa is a very authentic, famous, delicious Indian sweet. 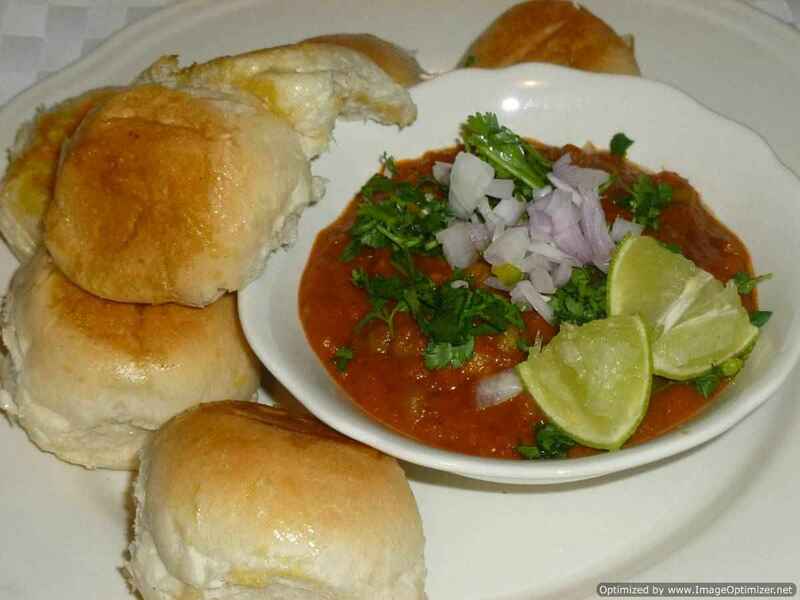 It can be made in any occasion and served warm or at room temperature. I have prepared Gajar ka halwa, without using Mewa or khoya. Khoya or Mewa is used to enhance richness and flavour in sweets. When I was making gajar ka halwa, I prepared beetroot halwa, can view in the picture. Preparation method is the same but taste and colour differs. Can use any nuts like almonds or pistachios as per your taste. Gajar ka halwa is cooked in milk, by thickening it on lower flame or medium flame, by stirring it continuously, so that it does not stick to the bottom. So it is cooked at low flame, but in between can cook at medium flame.